The Grattan Institute has stated that bipartisan plans to increase compulsory super contributions to 12 per cent are unnecessary, with the current rate sufficient for delivering adequate retirement income for low- and middle-income Australians. In an article published yesterday by John Daley, Brendan Coates and Trent Wiltshire, the Grattan Institute stated that bipartisan plans by the government to increase compulsory super contributions to 12 per cent will do little to boost the retirement incomes of many low-income workers, and cost the federal budget billions now and into the future. The Grattan Institute stated that while superannuation lobby groups argue that Australians need more super to fund a reasonable retirement, current levels of compulsory super contributions, along with non-super savings such as shares, bank deposits and interests in businesses or investment properties, and the age pension, are “likely to provide a reasonable retirement for most Australians”. 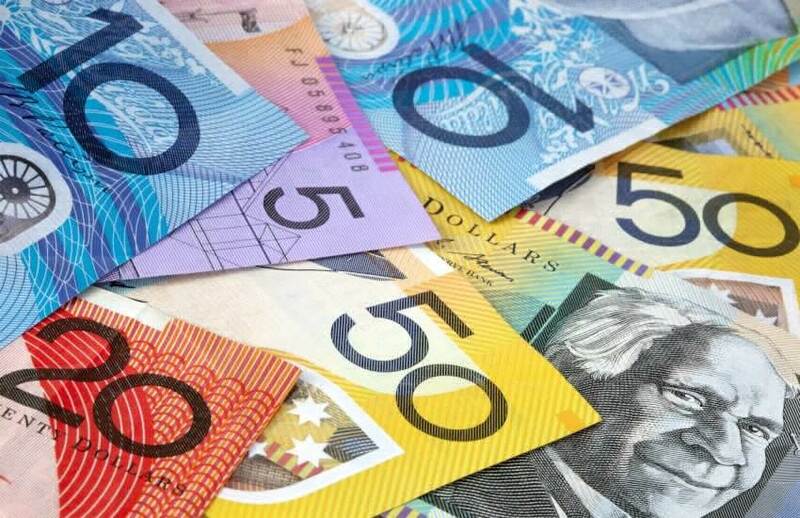 “Our research predicts that low-income Australians who make compulsory super contributions for forty years will, after accounting for inflation, retire on an income of well over 100 per cent of their working-life wage,” said the Grattan article. In calculating replacement rates, the Grattan Institute said that the super industry assumes that incomes should grow through retirement in line with future living standards, and not just keep pace with inflation. “Even under this higher standard, though, Australians’ retirement incomes are still adequate according to international benchmarks. Most retirees can expect a wage-adjusted retirement income of at least 70 per cent of their pre-retirement income,” the Grattan article stated. The Grattan Institute also argued that the main beneficiaries from a higher super guarantee will be high-income earners, who already reap most of the benefits from generous superannuation tax breaks. “By being forced to put even more into super, they’ll no longer pay income tax on that income; it will instead be taxed at a flat 15 per cent rate as extra contributions to their super fund,” it said. It also stated that raising the super guarantee won’t just reduce workers’ take home pay but also hit the federal budget. “Instead of workers receiving wages that are then taxed at full marginal tax rates, the extra compulsory contributions to their super fund will be taxed at a flat 15 per cent. The 2014–15 budget calculated that delaying an increase to the super guarantee of 0.5 percentage points saved $440 million in 2017–18,” the Grattan Institute said. Grattan Institute stated that if the government wants to help low-income workers and is serious about fixing the federal budget, it should “abandon plans to raise the super guarantee. The Association of Superannuation Funds of Australia (ASFA) rejected the points raised by the Grattan Institute and accused the think tank group of “stoking intergenerational tensions” and ignoring the challenges posed by an ageing population. “For a person aged 30 on $40,000 a year, with a current balance of $20,000, the compulsory superannuation system will deliver an estimated $236,500 at retirement. This will increase retirement income from $23,254 a year (the Age Pension) to $33,670 a year,” said ASFA chief executive Dr Martin Fahy. Dr Fahy said that once the legislated increase in superannuation guarantee to 12 per cent of salary is introduced, ASFA projects that 50 per cent of Australians will be living comfortably in retirement by 2050, just over double the current proportion.